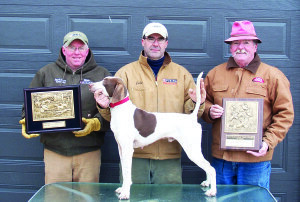 Over the years I have been involved with bird dogs and field trials I have supported a number of dogs and people for election to the Field Trial Hall of Fame. There are many very deserving animals and individuals that have been elected. Some have taken multiple efforts to get in others have gotten elected in their first year of eligibility. This year Chasehill Little Bud is eligible for the first time and we should all support this amazing performer to get elected on his first go-a-round. 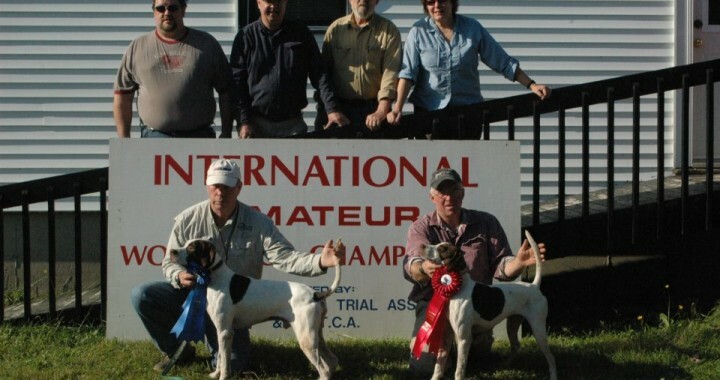 Many of the dogs in the Hall were great all-age performers or top shooting dogs and have garnered strong support from their respective factions. Bud is a dog that transcends our usual way of looking at a dog. 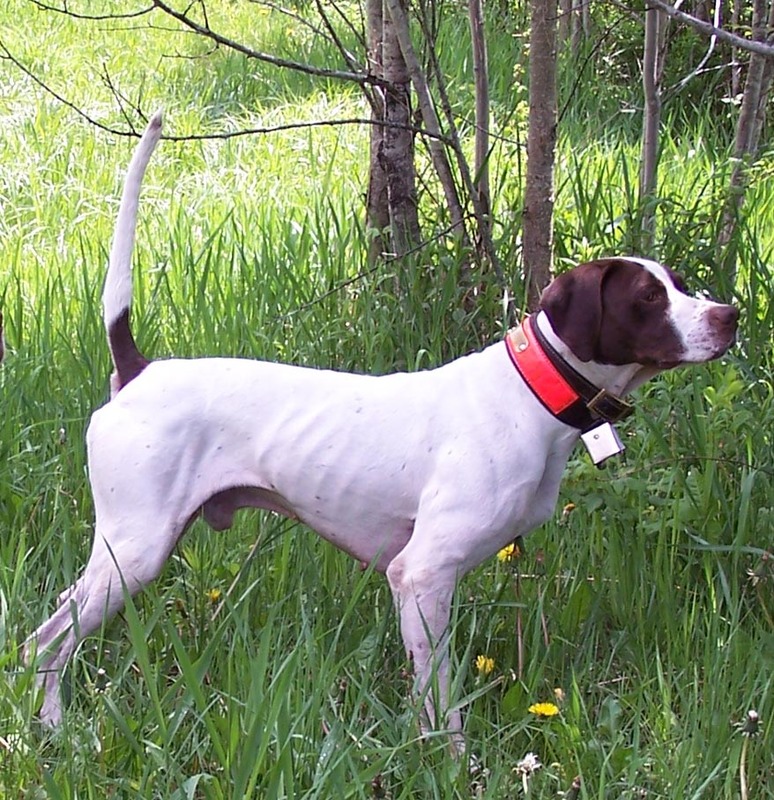 He has won at the championship level in all-age, shooting dog, walking shooting dog, and in the grouse and woodcock woods. He’s won from the tight covers of New Brunswick to the piney woods of the South and most places in between. In his career he amassed 38 championship placements split equally between winner and runner-up. On a personal level I have competed against Bud on many occasions sometimes besting him but more likely losing to him. I never felt short-changed when Bud was put up ahead of my own dogs. I also judged Bud on occasion and was one of the judges when he won the North American Woodcock Championship. It was an amazing performance in tight cover with a thunderstorm rolling in during part of the hour. It was one of those slam-dunk performances where most of the discussion between myself and the other judge was about who we would use for runner-up. I also have personal experience with Bud as a producer. There are numerous winning progeny of Bud’s around and I am fortunate to have a son of his that won his first championship when he was still a derby. That dog, Wild Apple Spot On, exemplifies a lot of the traits I have seen in Bud’s offspring. He has great bird sense, broke out young and easily, has the intelligence to adjust his range to a day grouse hunting in tight cover or to ripping off huge casts in the quail pastures of Kansas. And there are many other similar Bud dogs out there that I will leave to others to enumerate. There is no doubt in my mind that Chasehill Little Bud belongs in the Field Trial Hall of Fame. Everyone who’s seen him run as a judge or as a competitor should feel the same and we should all vote to make sure it happens this year. Chasehill Little Bud should receive all of our votes. He adapted to whatever cover you placed him in, found birds where others did not, as well as handling for John or Eli with ease and style. Our two litter by him produced 8 dogs with multiple placements. 3 of them titles.